February 18, 2016 Categories Geekdomcomputers, gene, monitorLeave a Comment on Two monitors! 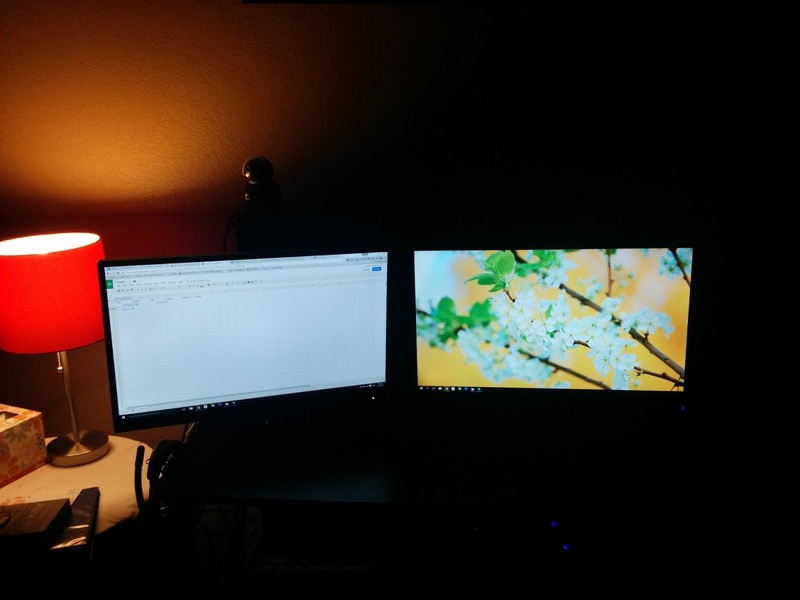 I bought myself a second monitor the other day and while I was talking on the phone with a friend last night, Gene set it up for me! Loving my monitors already. In fact, I currently have Wildstar up on one screen and Chrome up on the other. I can get used to this life!